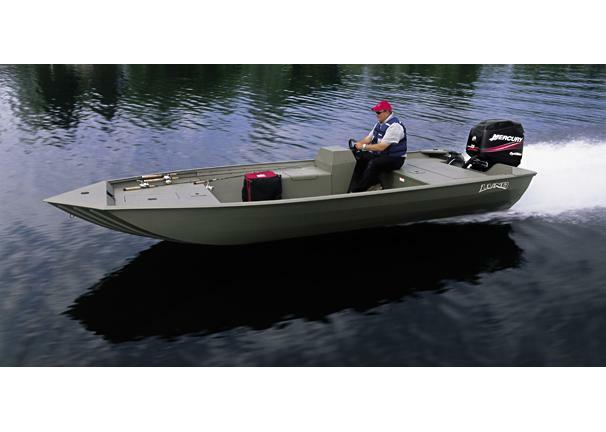 Boat Description Whether owners enjoy fishing, hunting, or simply exploring the water, the Lund U2070VDCE jon boat will meet expectations with reliable performance. Economical to own and easy to power, it`s built with the best available materials and designed to be worked hard,season after season. Dry Weight 800 lb approx. Engine Notes Honda and Bombardier engine options also available.